The Shearwater 14 is a neat boat for smaller paddlers! The Shearwater 16 is a fast medium-volume kayak. The Shearwater 17 is a truly elegant West Greenland kayak. 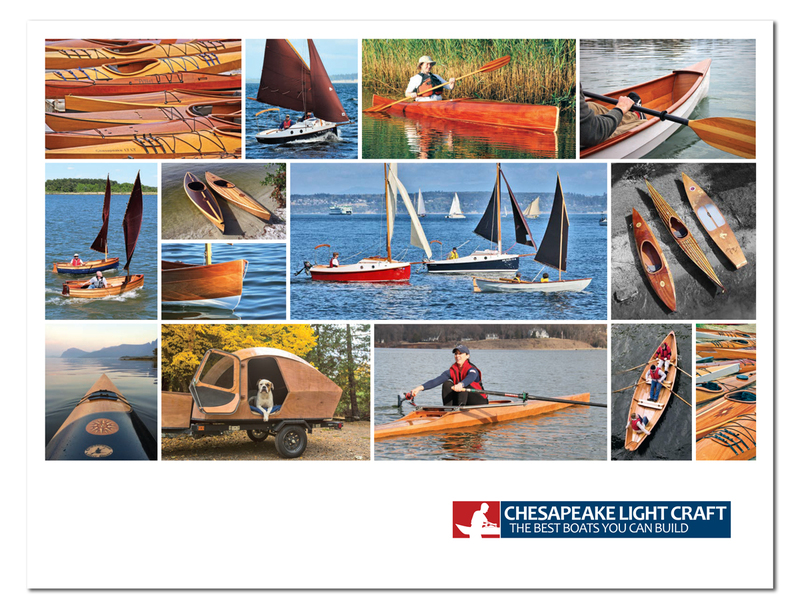 is our most versatile traditional kayak.